Pillar to Post: SUNDAY REVIEW / HAS THE POPULATION BOMB BEEN DEFUSED? 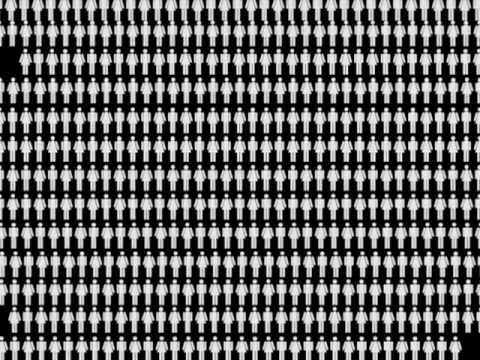 SUNDAY REVIEW / HAS THE POPULATION BOMB BEEN DEFUSED? 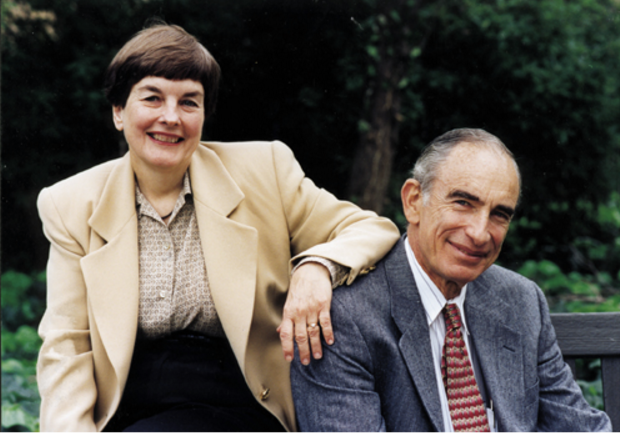 GUEST BLOG / By Anne and Paul Erlich--It will be 50 years since we co-wrote “The Population Bomb (Ehrlich 1968).” The book sold some 2 million copies, was translated into many languages, and changed their lives. 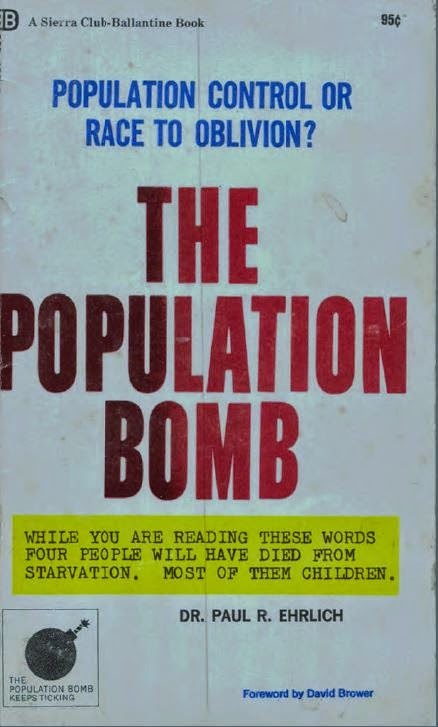 There is not much disagreement about the significance of the volume – whether a person agrees with it or not, “The Population Bomb” helped launch a worldwide debate that continues today. It introduced millions of people to the fundamental issue of the Earth’s finite capacity to sustain human civilization. So how has it held up? For the complete abstract click here. In 2009, the Erlich’s admitted “The Population Bomb” certainly had its flaws, which is to be expected. Science never produces certainty. Nonetheless the couple said“we are all, scientists or not, always attempting to predict the future (will the stock go up or down? Will he be a good husband? Will it rain later?). And when we plan, we do the best we can. 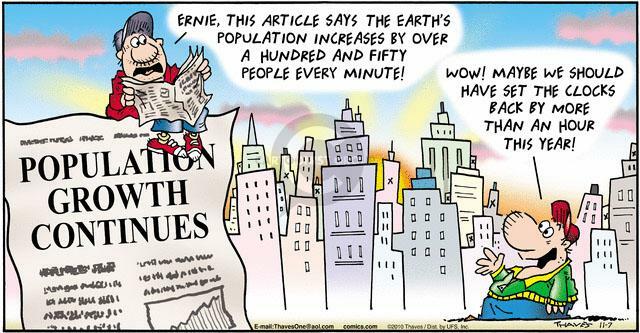 Population Bomb was no exception. It was vetted by a series of scientists, including some who became top leaders in the scientific enterprise. “That is one reason that long ago the fundamental message of The Bomb moved from a somewhat heterodox view to a nearly consensus view of the scientific community. Consider the following two 1993 statements. The first was the World Scientists’ Warning to Humanity, released by the Union of Concerned Scientists (1993) and signed by more than 1,500 of the world’s leading scientists, including more than half of all living Nobel Laureates in science. The second was the joint statement by 58 of academies participating in the Population Summit of the World’s Scientific Academies, including the U.S. National Academy of Sciences, the British Royal Society, and the Third World Academy (National Academy of Sciences USA 1993). “The World Scientists’ Warning said in part: “Human beings and the natural world are on a collision course. Human activities inflict harsh and often irreversible damage on the environment and on critical resources. If not checked, many of our current practices put at serious risk the future that we wish for human society and the plant and animal kingdoms, and may so alter the living world that it will be unable to sustain life in the manner that we know. are to prevent our very success from sealing our doom.